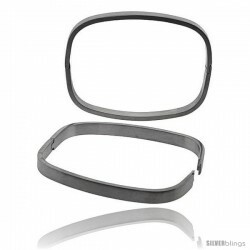 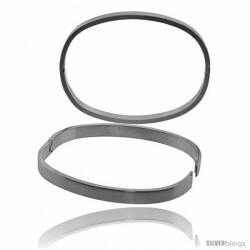 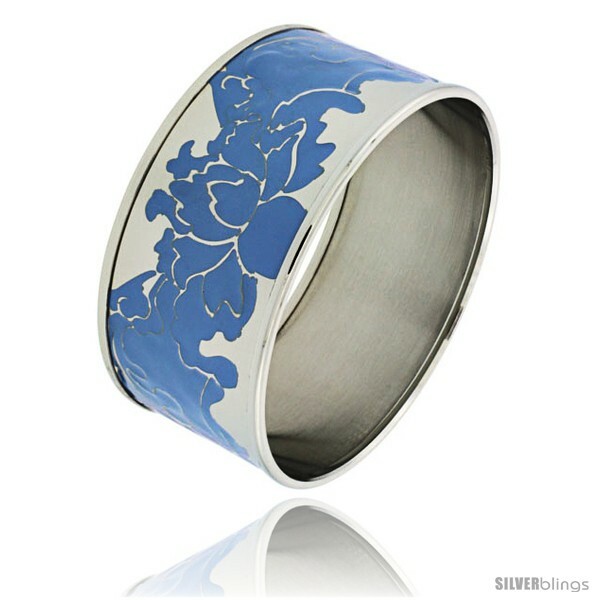 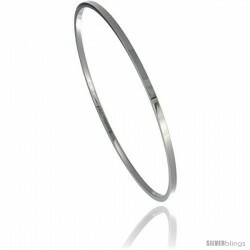 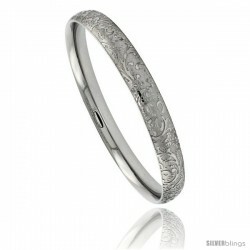 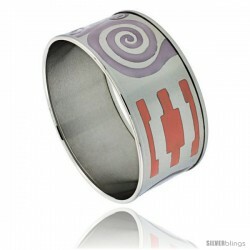 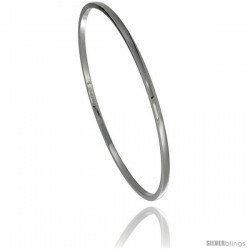 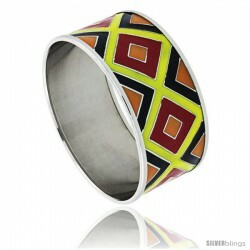 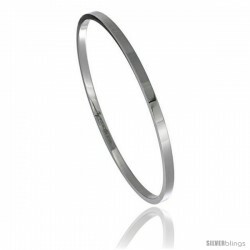 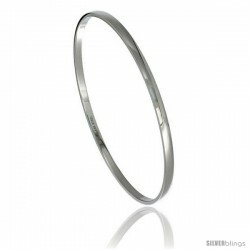 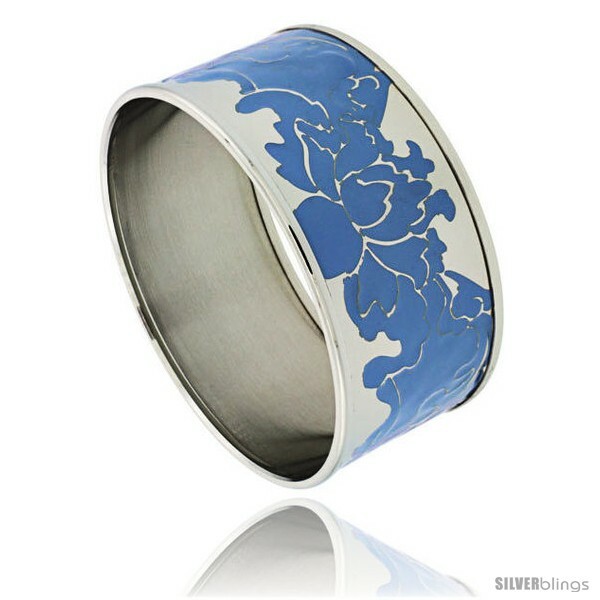 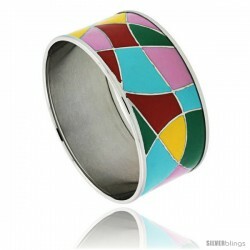 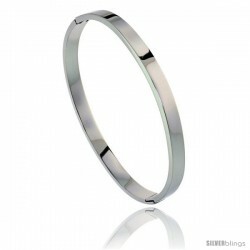 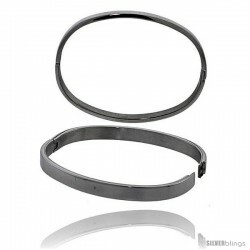 This glamorous Bangle Bracelet made with Stainless Steel is simple yet stunning. 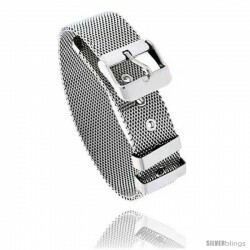 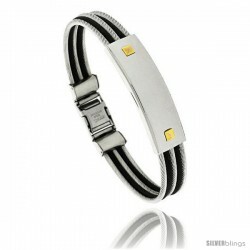 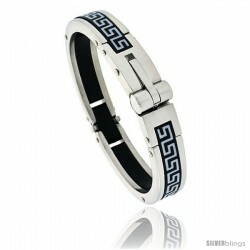 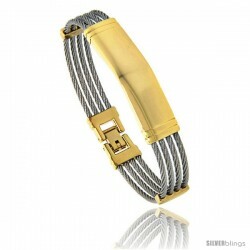 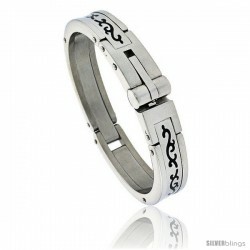 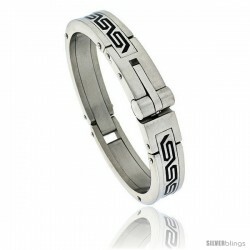 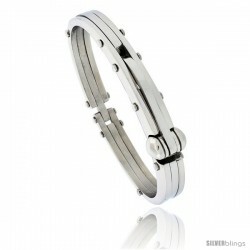 This Nice Piece of Bracelet is crafted from Stainless Steel. 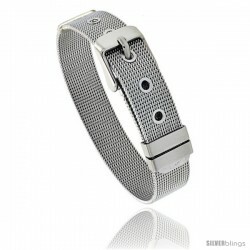 It's well-finished, durable and very reasonably-priced.